The legal landscape regulating the access to and utilisation of genetic resources has changed with the entry into force of the Nagoya Protocol in 2014 and the adoption of the related EU Regulation on user compliance in 2014. Moreover, many countries are now adopting laws that regulate access to their genetic resources and thier utilisation. This has clear implications for scientists working on genetic resources, including those doing biotechnology research on marine organisms, as well as any user of genetic resources along the biodiscovery pipeline. 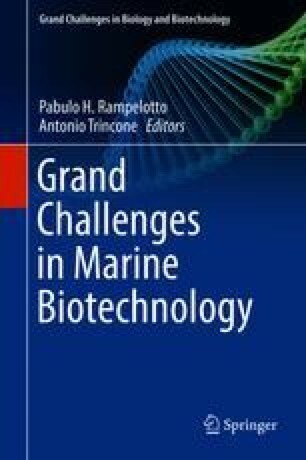 This chapter informs users on their obligations under the access and benefit-sharing legal framework, with a focus on their application to marine genetic resources, for which the United Nations Convention on the Law of the Sea (1982) is also relevant. The difference between (domestic) access legislation to genetic resources and the compliance mechanisms, such as the Nagoya Protocol and the EU Regulation 511/2014, is explained in detail. A more practical description is then presented in a step-by-step approach, which can serve as a basic guideline for scientists. For further information related to the use of marine genetic resources for research and industry, please consult Leary, David et al. (2009) “Marine Genetic Resources (GRs): A Review of Scientific and Commercial Interest”. Marine Policy 33(2), 183–194. Web. 14 June 2017.